Situated in Dayton, this motel is 1.6 mi (2.6 km) from Bryan College and 2.1 mi (3.3 km) from Swinging Bridge Park. Dayton Golf and Country Club and Hiwassee Wildlife Refuge are also within 6 mi (10 km). 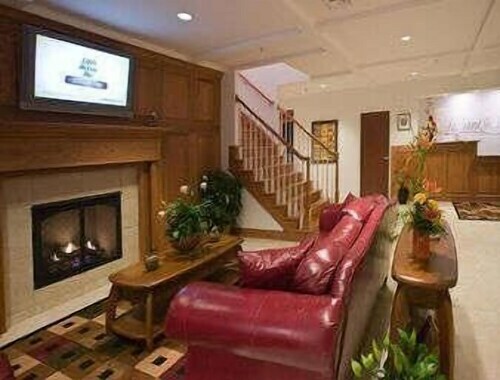 Situated in Dayton, this hotel is 1.5 mi (2.5 km) from Bryan College and 2 mi (3.3 km) from Swinging Bridge Park. Dayton Golf and Country Club and Hiwassee Wildlife Refuge are also within 6 mi (10 km). 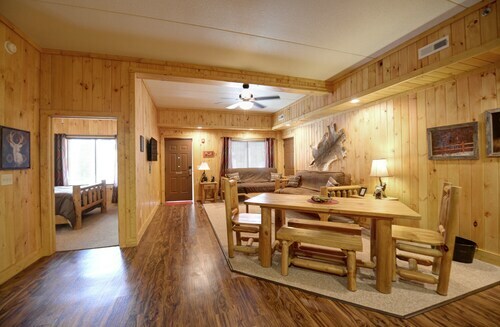 Situated on a river, this lodge is 2.6 mi (4.1 km) from Bryan College and 2.9 mi (4.6 km) from Swinging Bridge Park. Hiwassee Wildlife Refuge and Dayton Golf and Country Club are also within 9 mi (15 km). Located in the heart of Dayton, this hotel is 1.7 mi (2.8 km) from Swinging Bridge Park and 2.5 mi (4.1 km) from Bryan College. Hiwassee Wildlife Refuge and Dayton Golf and Country Club are also within 9 mi (15 km). 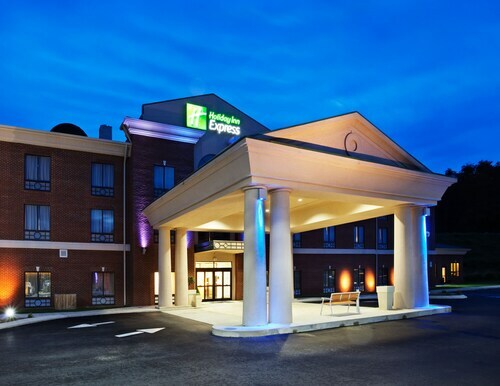 Situated in Dayton, this hotel is 2.2 mi (3.5 km) from Swinging Bridge Park and 3 mi (4.8 km) from Bryan College. Hiwassee Wildlife Refuge and Dayton Golf and Country Club are also within 9 mi (15 km). Situated in a rural location, this hotel is within 6 mi (10 km) of Swinging Bridge Park, Bryan College, and Hiwassee Wildlife Refuge. Dayton Golf and Country Club and Watts Bar Dam are also within 25 mi (40 km). Situated in Spring City, this hotel is 9.7 mi (15.7 km) from Watts Bar Dam and 16.4 mi (26.4 km) from Bryan College. 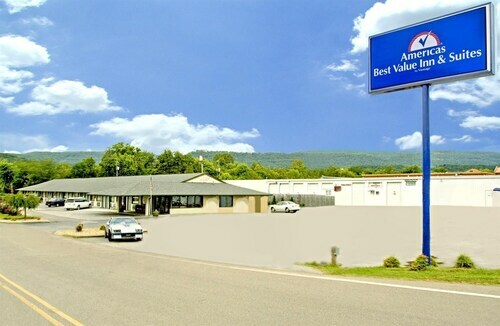 Situated in Athens, this motel is 1.2 mi (2 km) from Regional Park and within 6 mi (10 km) of McMinn County Living Heritage Museum and Tennessee Wesleyan College. McMinn Field and Veterans Memorial Park are also within 6 mi (10 km).